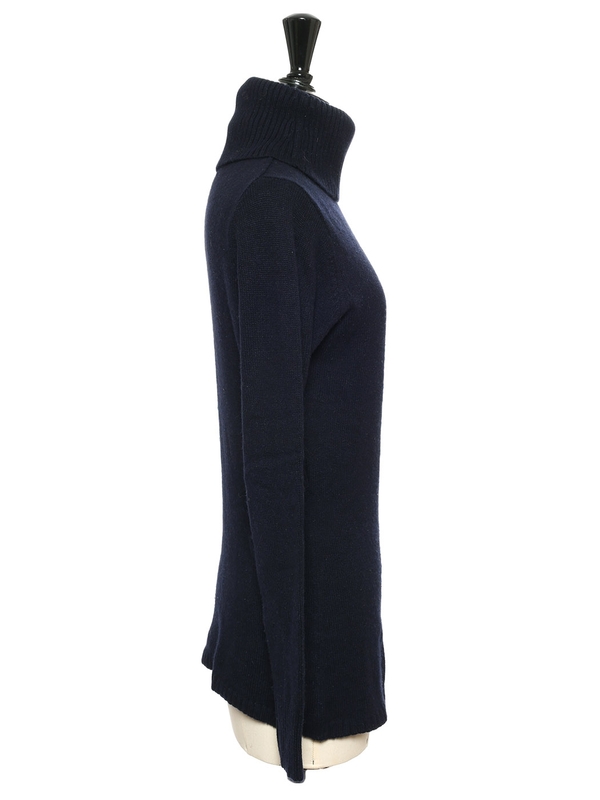 Beautiful cashmere sweater from the Swiss House FTC CASHMERE. 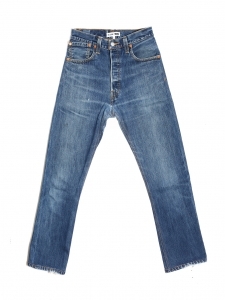 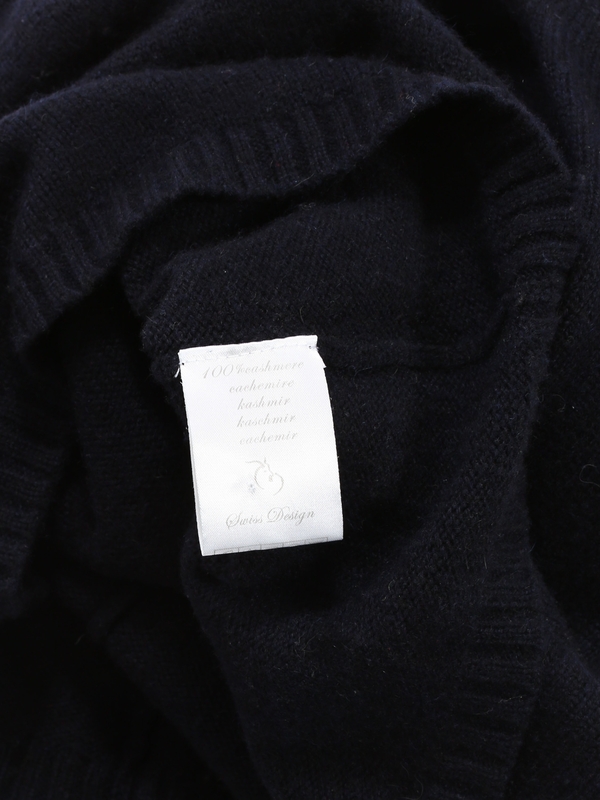 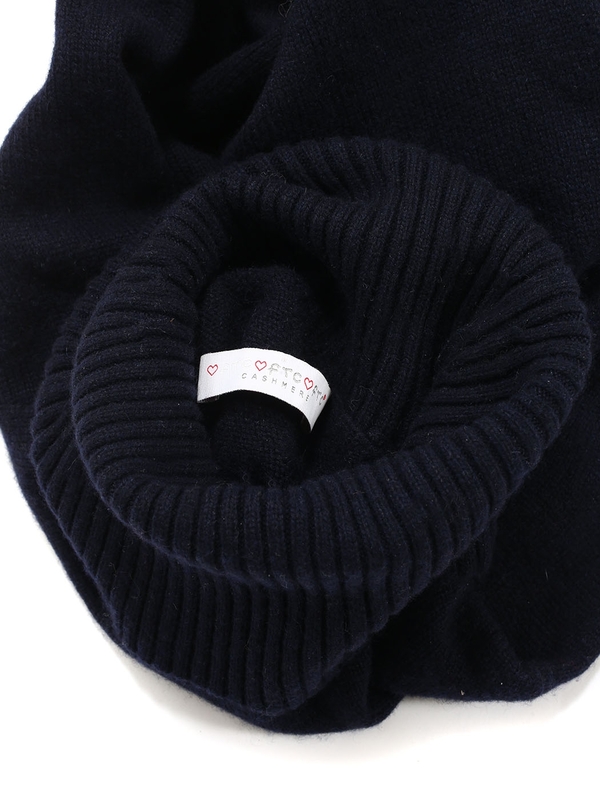 Luxury garment MADE IN ITALY, luxury cashmere from Switzerland. 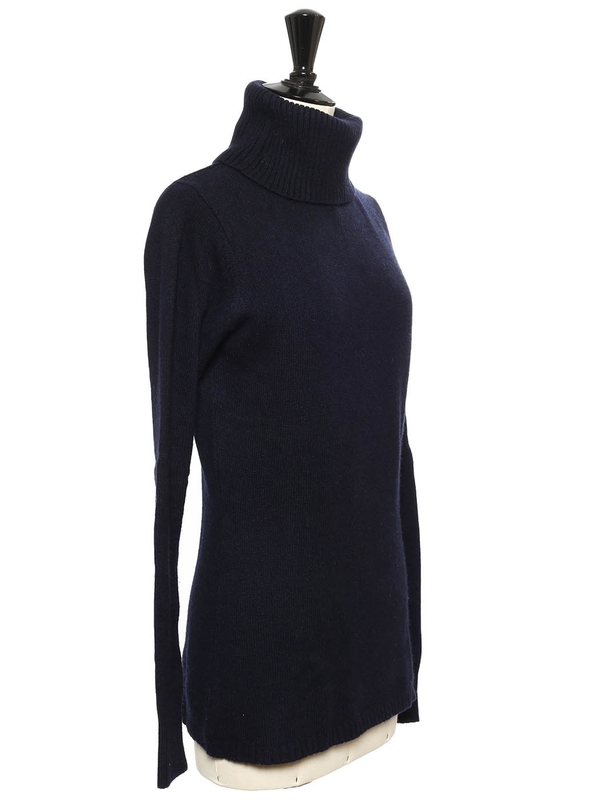 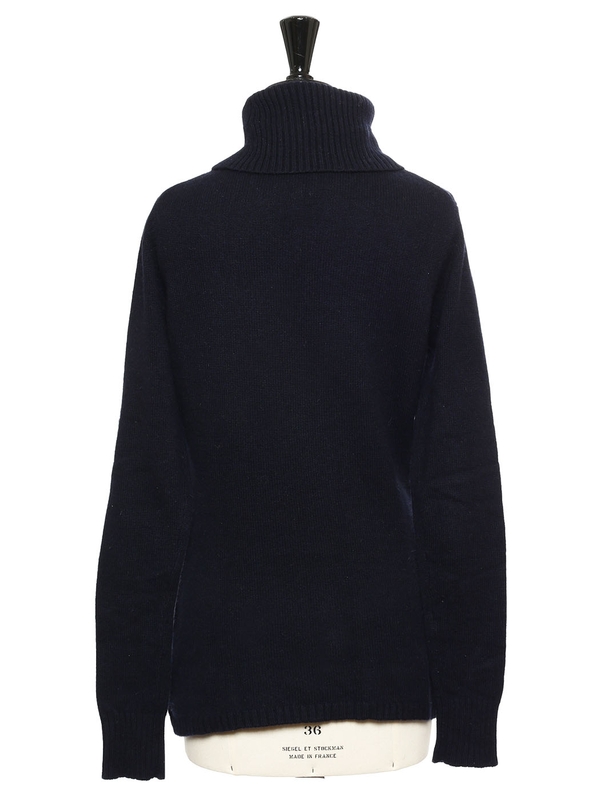 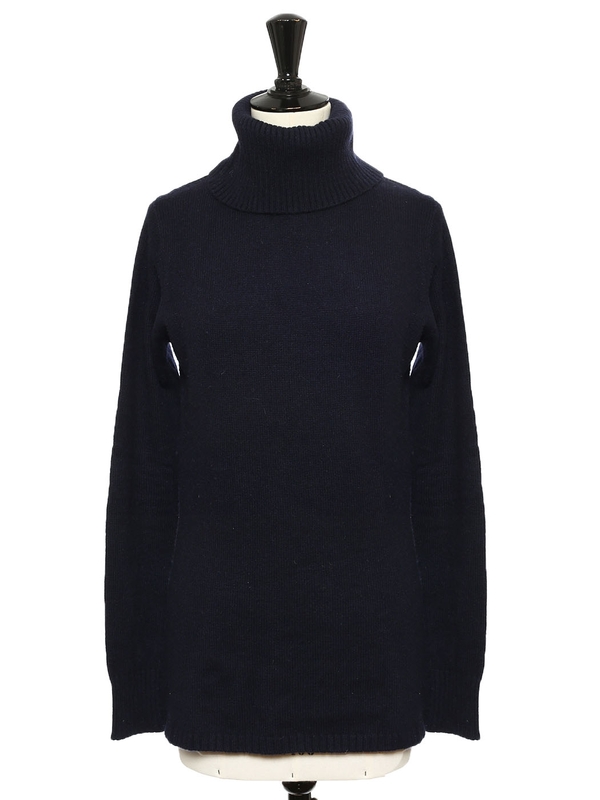 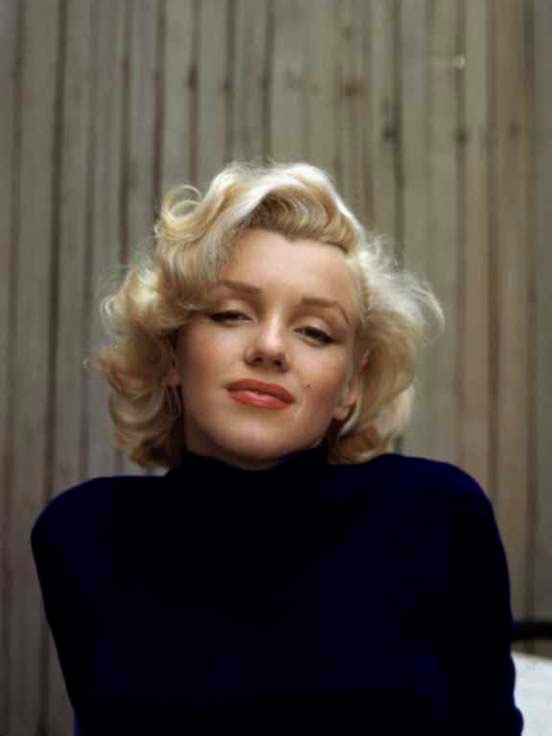 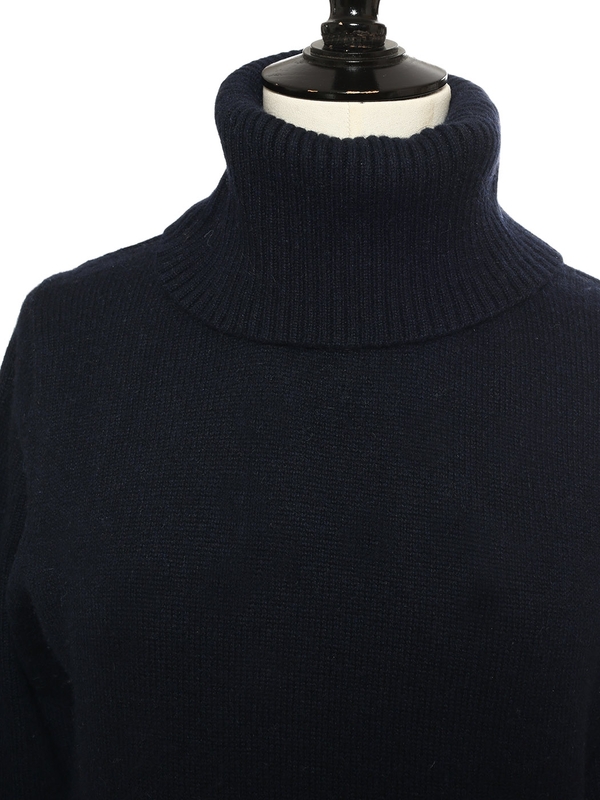 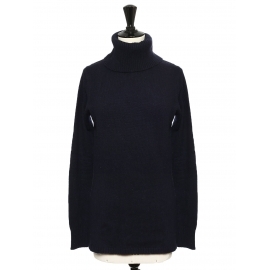 Spun from the finest cashmere, this midnight blue sweater will keep you divinely warm and comfy all winter. 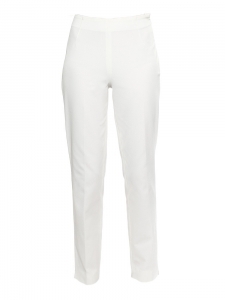 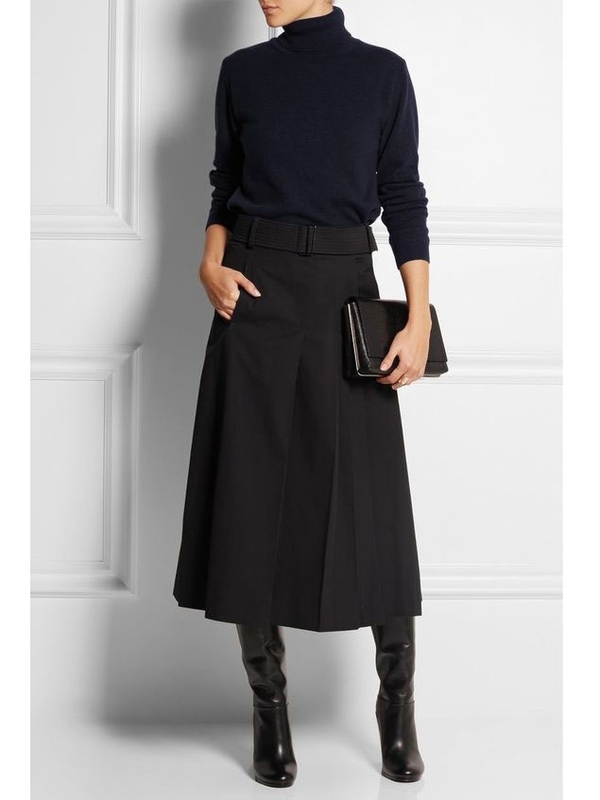 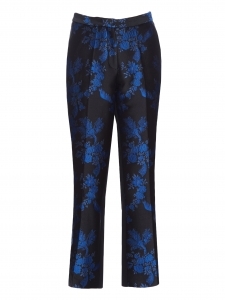 Pair it like Phoebe Philo with tailored pants to design a minimalist yet chic allure, high waist skirts and jeans or overalls on the week-ends.